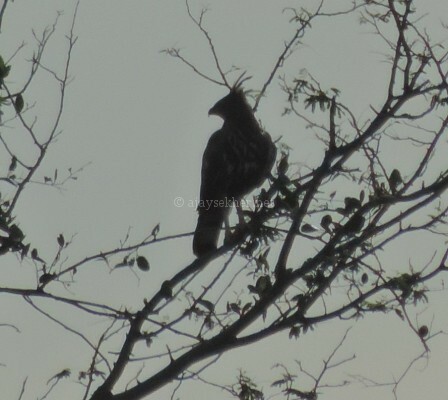 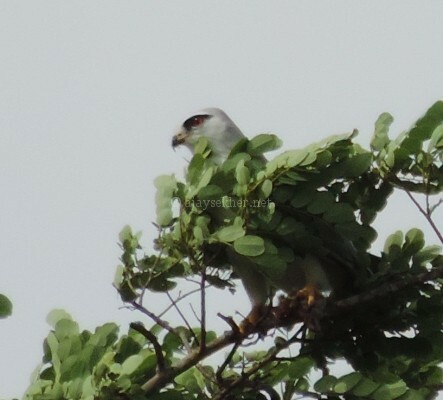 Changeable Hawk Eagle at Chinnar, early Sept 2015. 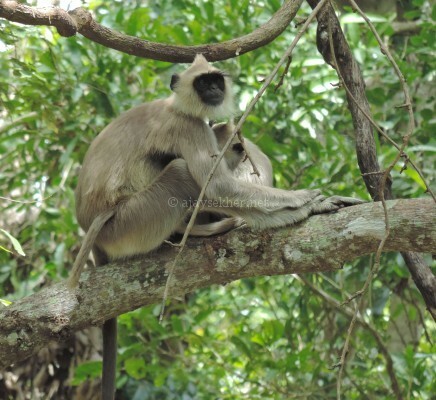 Tufted Grey Langur with young one at Chinnar, early Sept 2015. 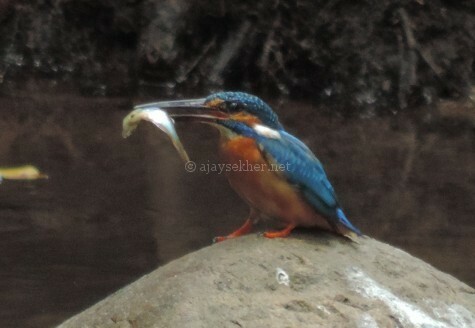 Small Blue Kingfisher at Chinnar, early Sept 2015. 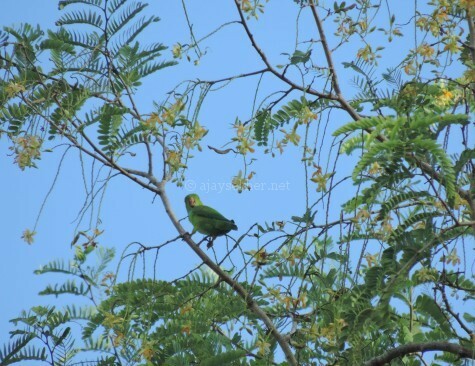 Lorikeet or Vernal Hanging Parrot at Chinnar, early Sept 2015. 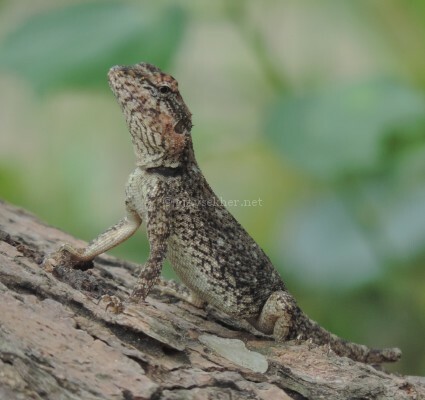 Gecko lizard at Koottar the confluence of Chinnar and Pampar, early Sept 2015. 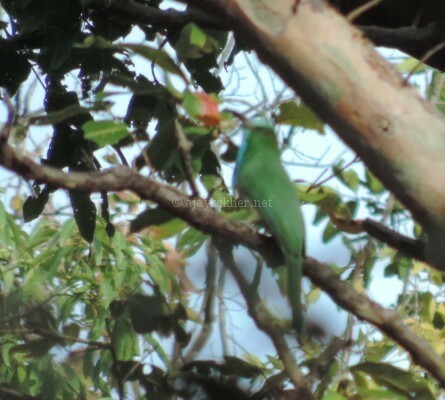 Blue-bearded Bee Eater at Chinnar, early Sept 2015. 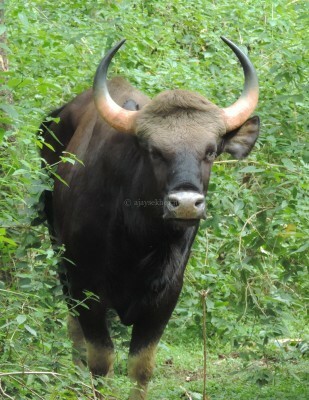 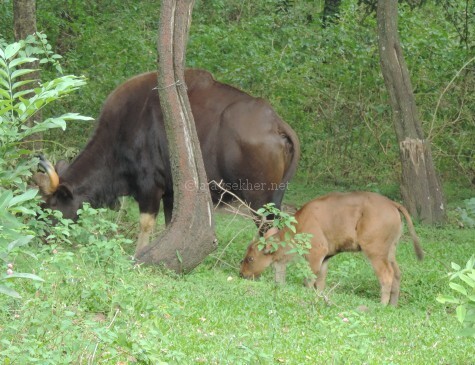 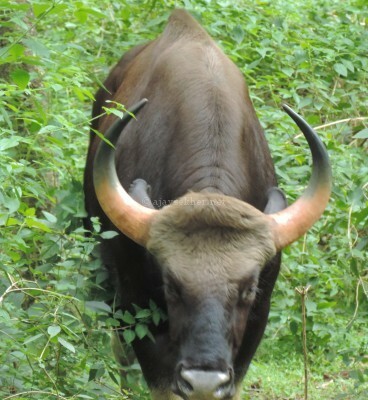 Indian Gaur bull charging at Marayur sandal forest, early Sept 2015. 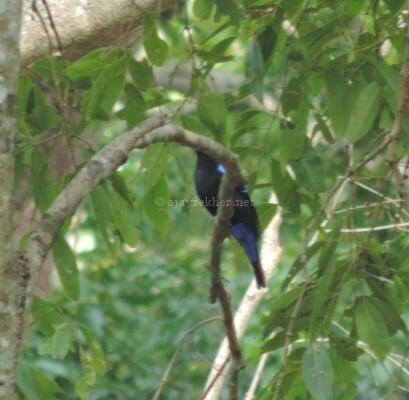 Fairy Bluebird at Chinnar, early Sept 2015. 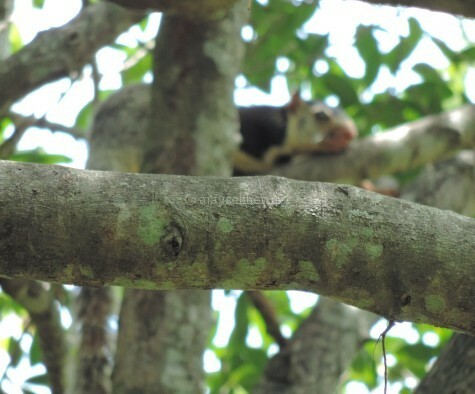 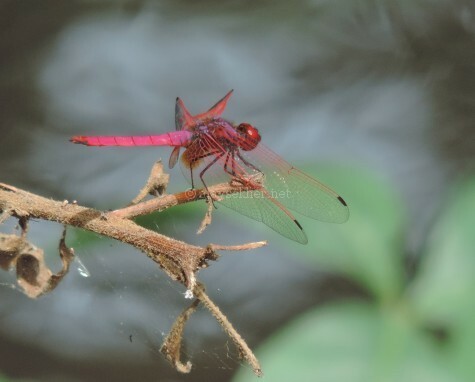 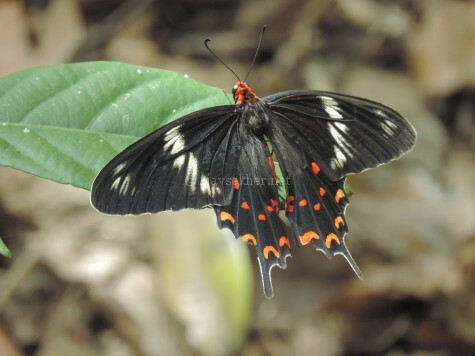 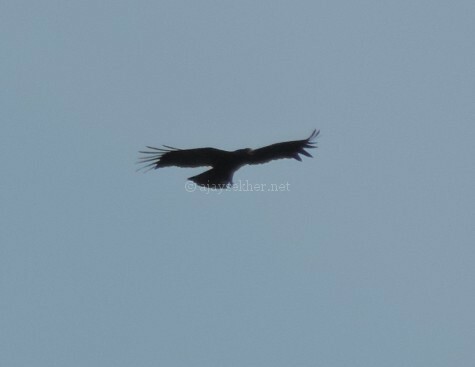 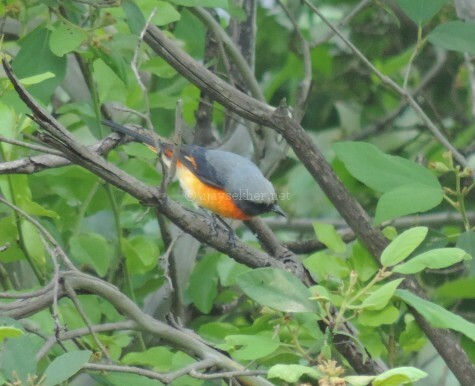 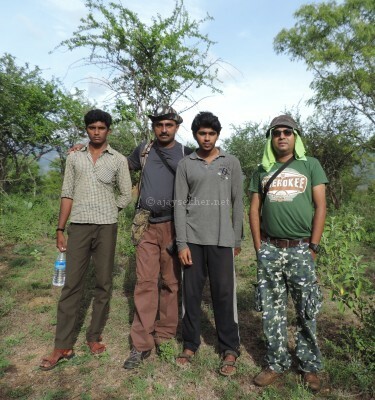 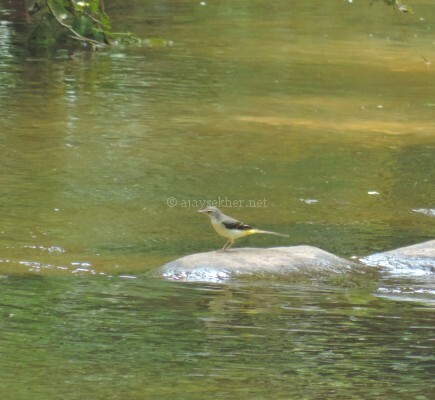 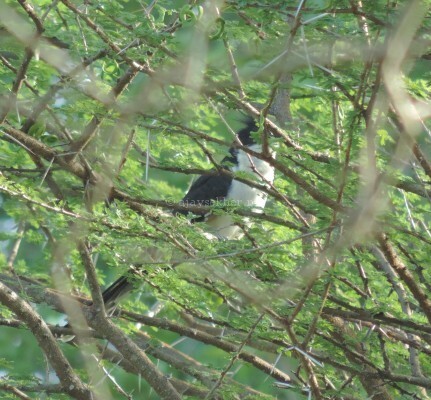 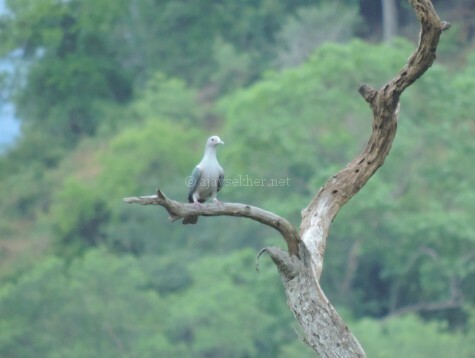 This entry was posted in Eco Watch and tagged Birding in Kerala, birding in Munnar and Chinnar, birds of Chinnar, birds of Munnar, blue beareded bee eater, Chinnar, Chinnar wildlife sanctury, grizzled giant squirrel, Kerala birding, Koottar the confluence of Chinnar and Pampar, Marayoor, Marayur, river Chinnar, river Pampar, Tufted Grey Langur on September 24, 2015 by Ajay.